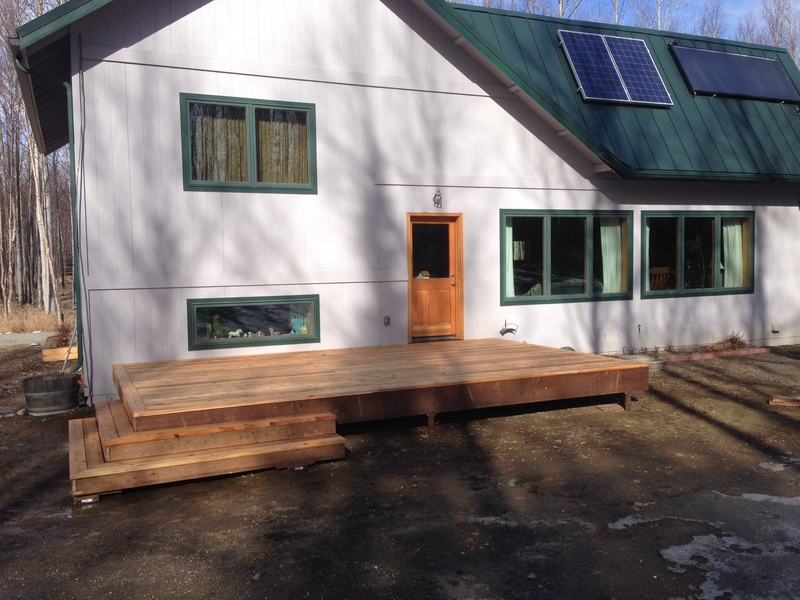 Building a home is an exciting venture–from the flooring to the paint color, this is your chance to have the home you’ve always wanted. The design is yours–your wants, your dreams, and your desires all coming together under one roof. 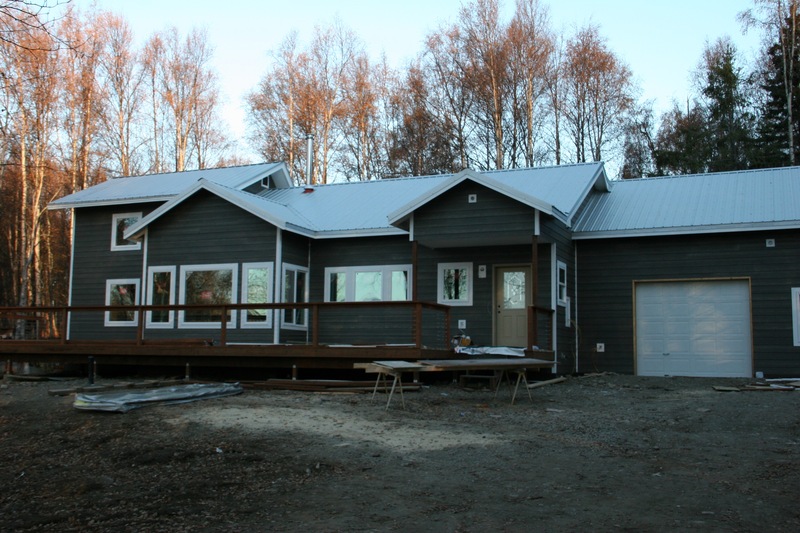 At North Country Builders of Alaska, Inc, we know how important this step is to you, which is why we offer a hands-on and responsive approach to our home designing and building process. 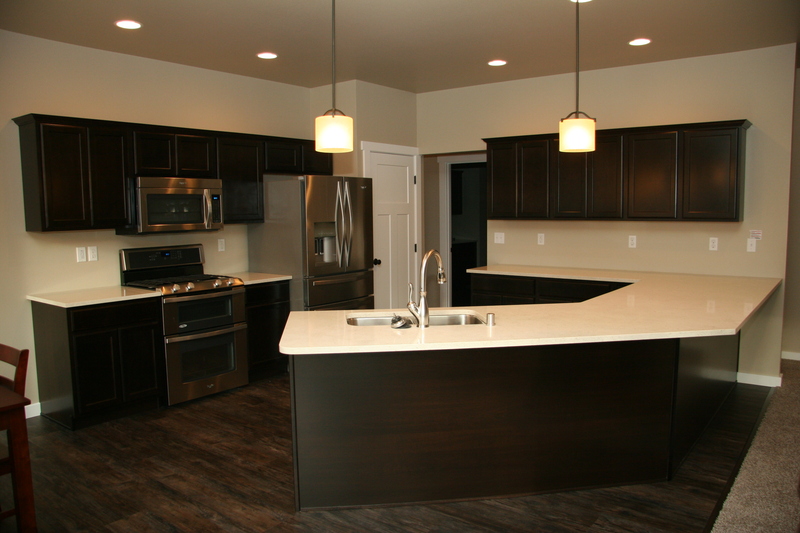 Whether you want clean modern lines, or a more traditional feel, we have the tools, experience, and capabilities to make your dream home a reality. 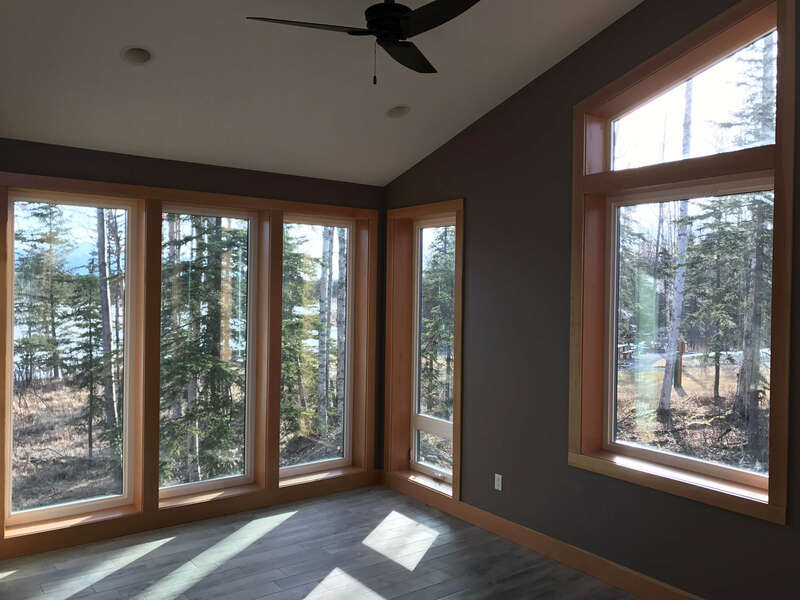 Build your next home your way, from open floor plans, energy efficiency to expansive windows and beautiful finishing touches. 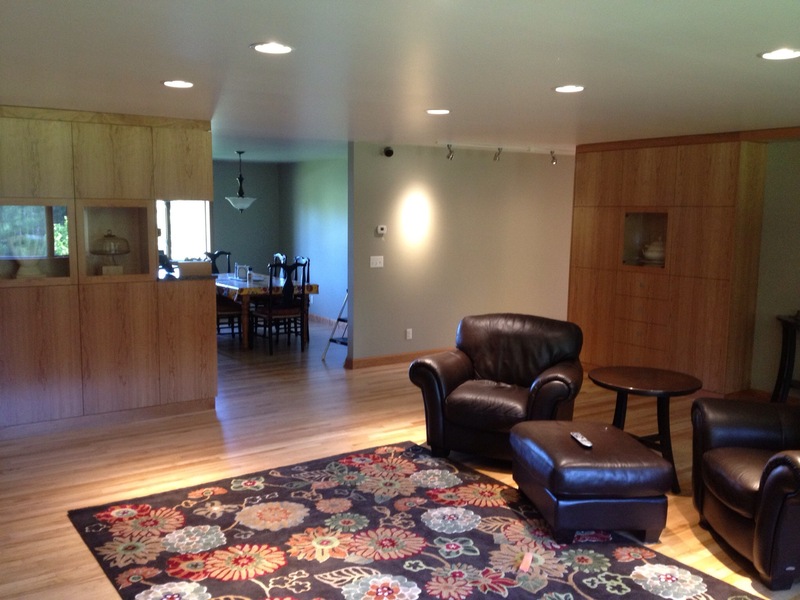 We make custom home design and new home construction enjoyable and efficient. 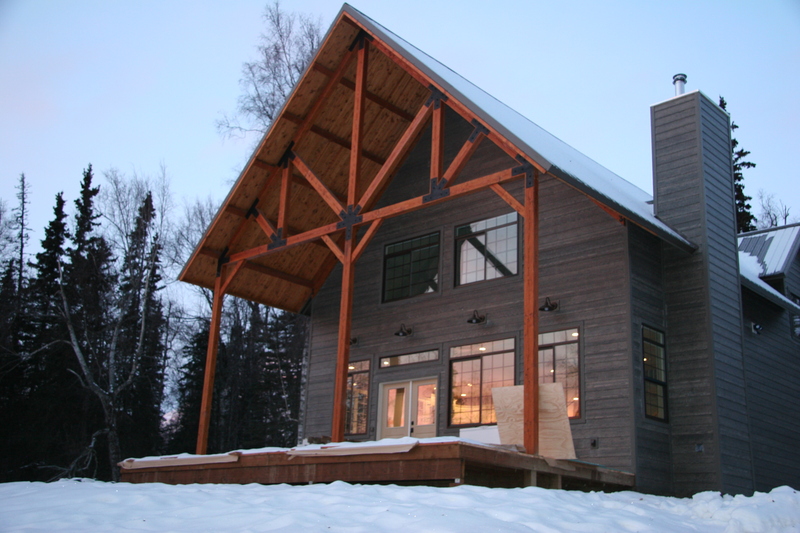 Whether you are building new or remodeling, make your home a North Country Builders of Alaska home—beautiful, functional and built right. 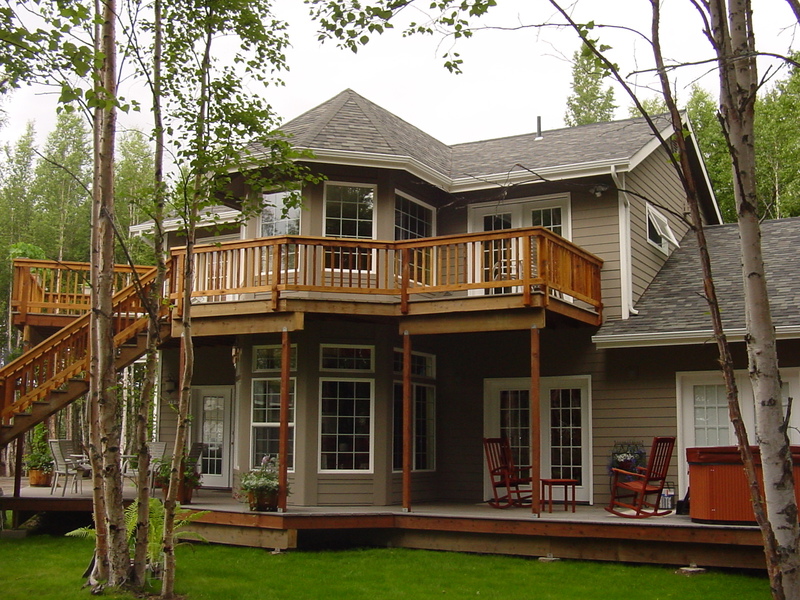 For over 20 years, North Country Builders of Alaska has had the privilege of serving the Mat Su Valley as a leading custom home builder. 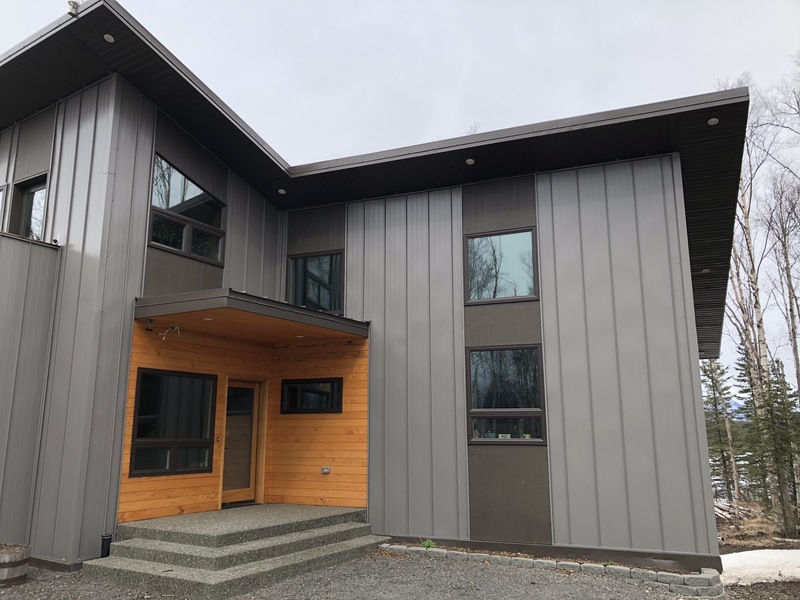 We love helping families build their dream homes.. Our design and construction team is fluent in many different architectural styles and our custom home portfolio reflects the diversity of our clients. 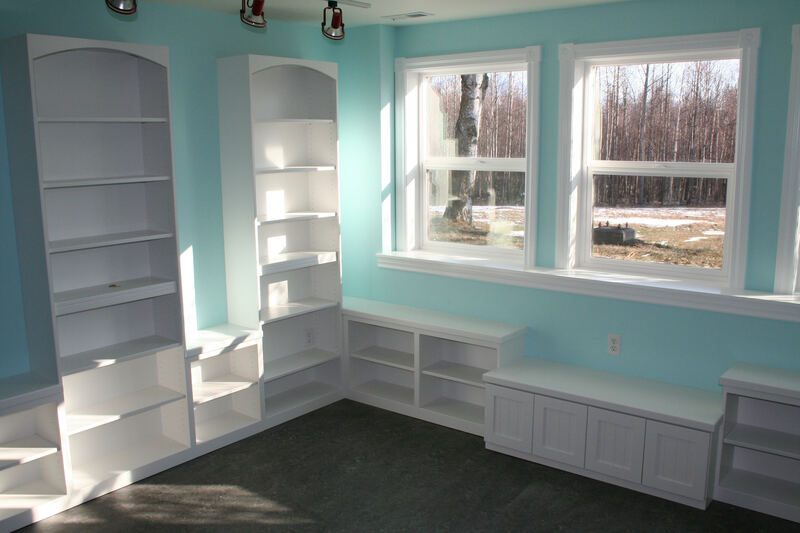 Homeowners looking to remodel appreciate that we’re experts in major renovations, teardowns and fixer-uppers. We put ourselves in your shoes, so when the time comes they can give you creative options that will enable you to get the most out of your project.